Michael Clarke announced his resignation as captain of the Australian cricket team and his retirement from all forms of cricket only 3 days ago. I confess that I have not been a massive fan of Michael Clarke over the years however I felt a significant sense of loss at the confirmation of the end his, frankly, magnificent career. 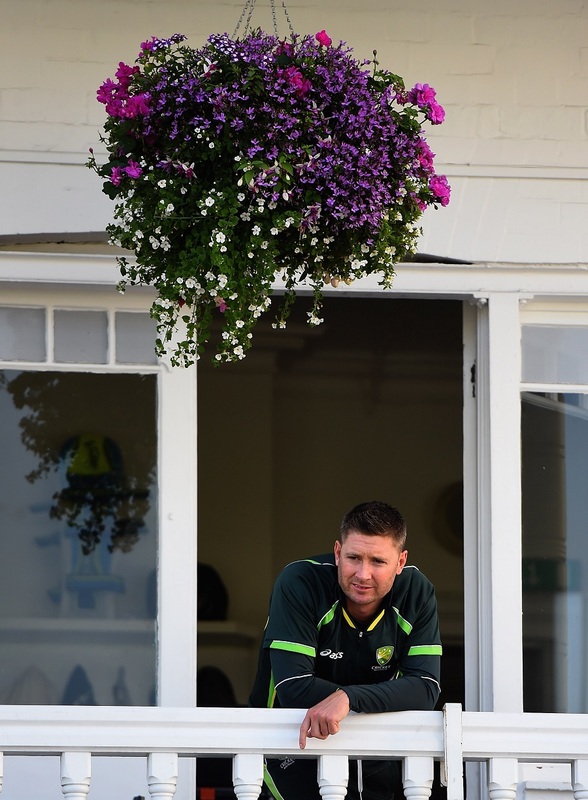 Regardless of my negative feelings as a fan of the game, towards Michael Clarke, I have been, frankly, appalled at his treatment by the press, in both Australia and England, in the aftermath of his retirement. Stories containing allegations ranging from a schism with other players through to an alleged offer to return his baggy green cap have been splashed across our broadsheets. Has held the highest office in the land (including the Prime Ministerial office) for a not insignificant period of time. Has played 114 test matches for his country and has, until the last 12 months, performed consistently at the highest of levels to average over 50 runs per innings. Showed his measure as not only a leader but as a man, leading a whole sport, let alone his country, in grief after the passing of Phil Hughes. This attack on not only Clarke’s career but his character almost has a pre-planned feel to it. Whether you liked him or loathed him he did not deserve this in what ought to have been a period in which his career should be being lauded. I have to say I am especially appalled by the revelations that have come from Matthew Hayden and Andrew Symonds this week. Again I ask: why now? And again this attack from these former players appears to have been both pre-planned and based on a personal dislike for Clarke. To attack a former player in such an open and unseemly manner immediately after his retirement is nothing short of petty. To say I have lost a lot of respect for both Hayden and Symonds this week would be an understatement. The Cricket Press have much to answer for and I can only implore them now to call off the metaphorical attack dogs and show Michael Clarke some respect which he has certainly earned. Completely agree with this. The press should be celebrating his wonderful career achievements rather than facilitating a witch hunt. Clarke deserves to be treated with the same respect that he was acclaimed to have following the Phill Hughes tragedy. It seems completely unnecessary for Symond’s and Hayden to criticise Clarke’s leadership. I’ve not seen their full interviews however, and know how the media can manipulate comments to sell their own story! I hope this is the case rather than his ex team mates sticking in the knife.